The cost of a college or higher education has risen at a pace much higher than the rate of inflation. Even public state colleges have dramatically increased their prices. Working with an accountant in Las Vegas could help you to prepare for a financial future so that your child does not have to graduate with tens of thousands of dollars in student loan debt. As soon as your child has a social security number, you can open a 529 college savings plan in his or her name. By opening this account early in your child's life, the money can grow for a long period of time. 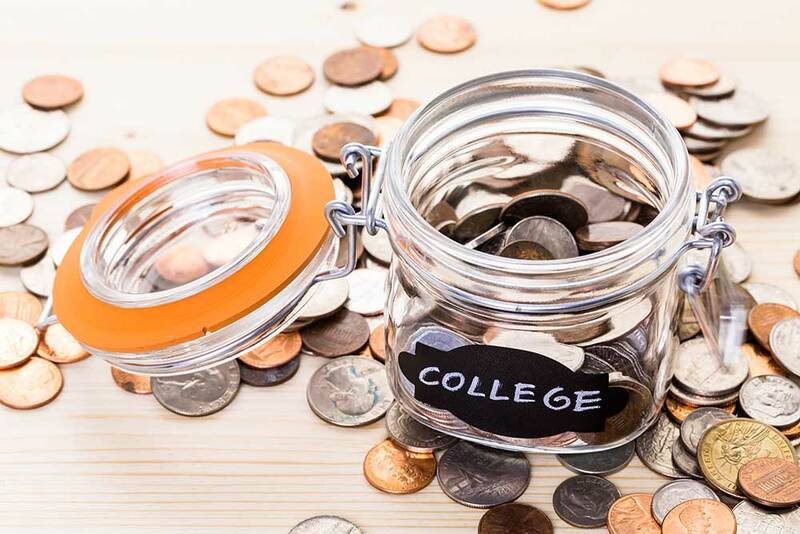 You can open up a 529 savings plan no matter what age your child is, including when your child is a high school senior. These savings plans allow you to contribute after-tax dollars that do not incur taxes on their growth. Relatives can also add to the account. Coverdell savings accounts also allow for tax-free growth when after-tax dollars are invested. The investment portfolios are like those of an IRA. Up to $2,000 can be added to the account per year. These savings accounts may also be used for preschool through college educational expenses. A UGMA custodial account is not necessarily just for paying for college, but it can be used for that purpose. It is used to gift monetary assets to minors. These accounts are often used for estate tax purposes since the assets would be taxed at the child rate and not the adult's income rate. It is important to note that these accounts could affect financial aid applications.